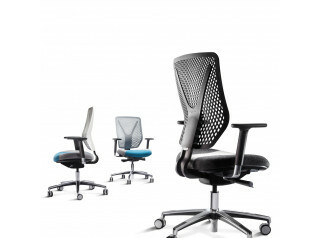 My Mesh Task Chairs by British design studio Roger Webb Associates. 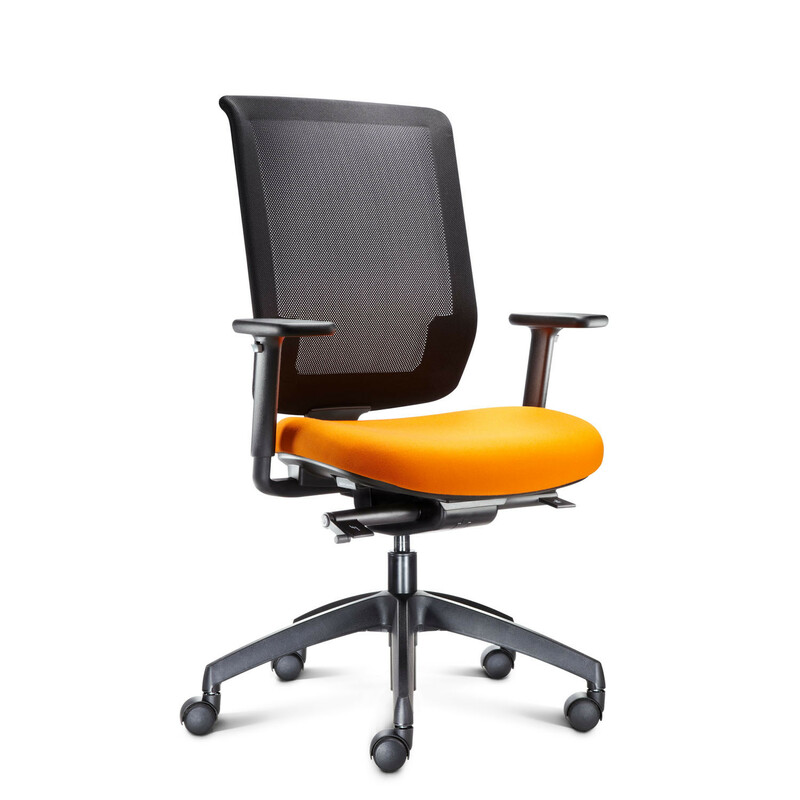 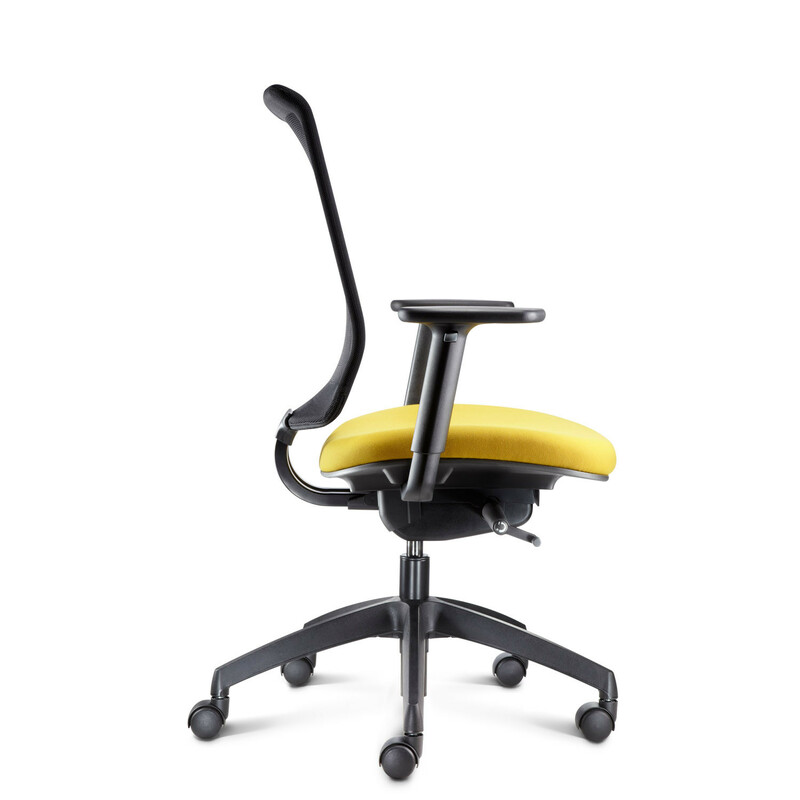 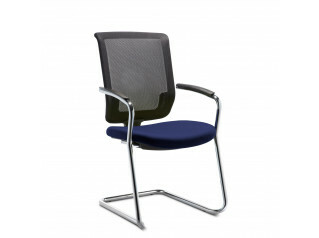 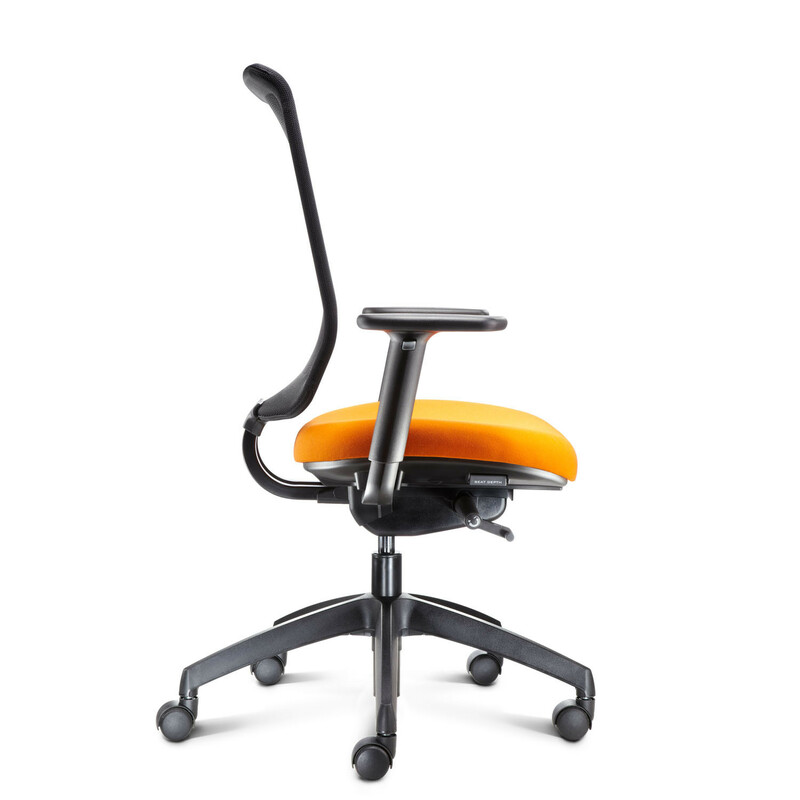 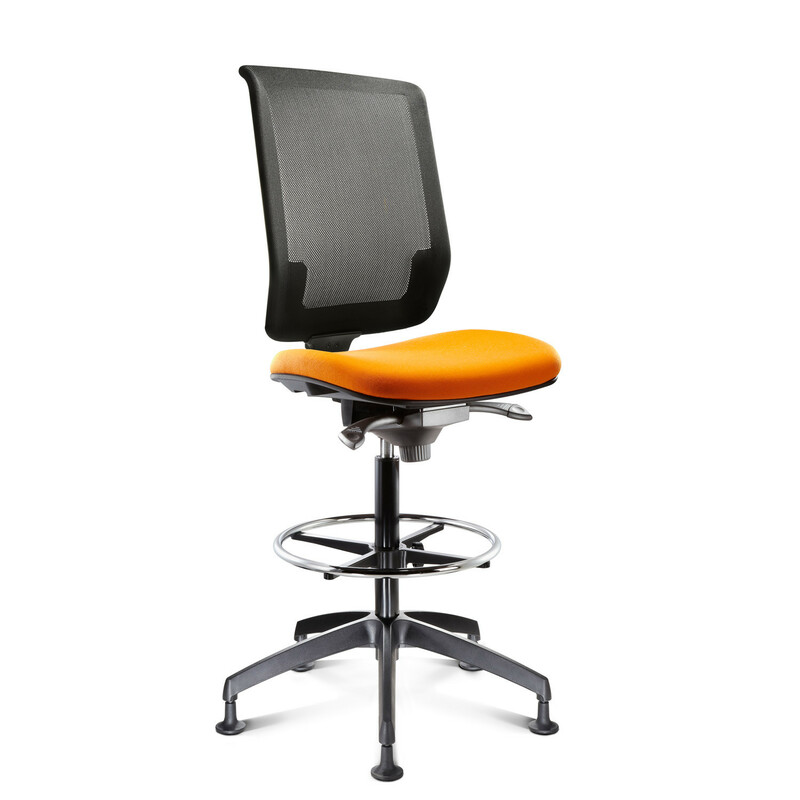 The Connection My Mesh Back Office Chair range offers an ergonomic office chair with a great specification at a very competitive price. 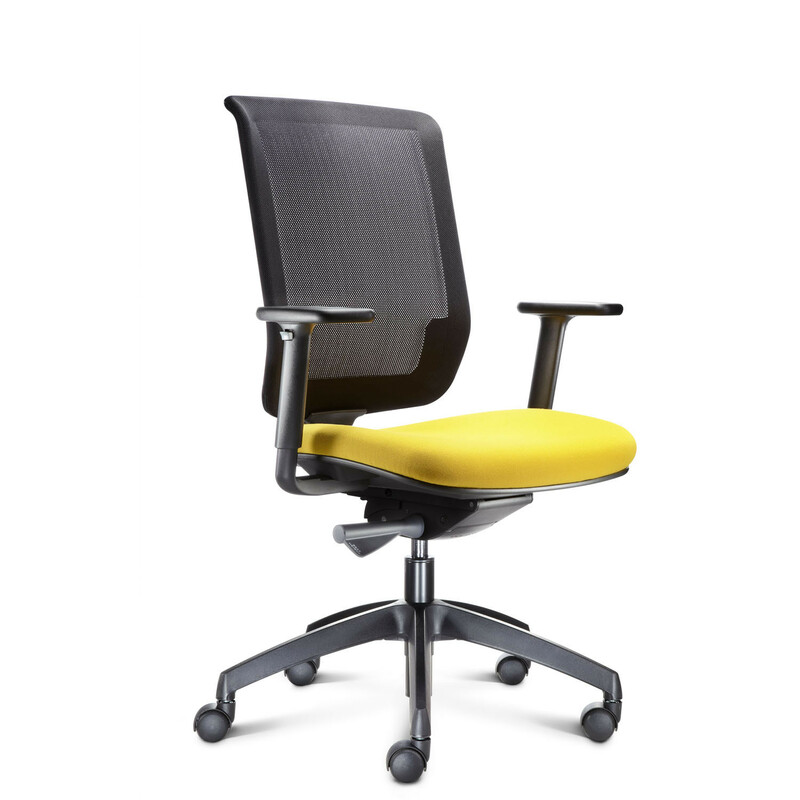 Made using the very latest materials and cutting edge technology, the designers have managed to create a durable and environmentally conscious modern office chair which is up to 92% recyclable depending on the model and fabric choice. 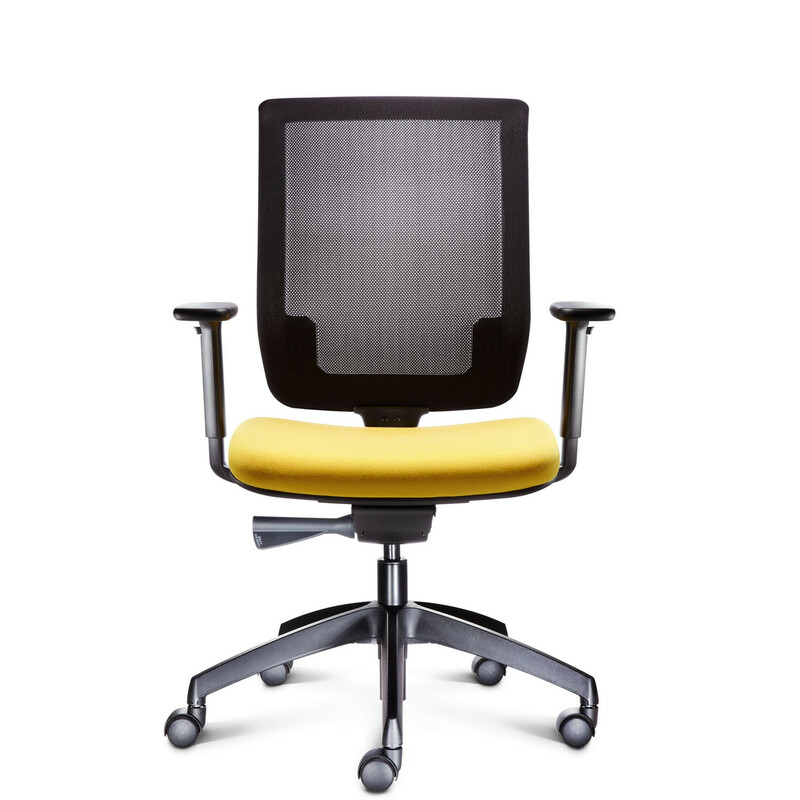 Available in both mesh back and a more traditional upholstered version, My Office Task Chairs offer a wide range of options to accommodate any working scenario. 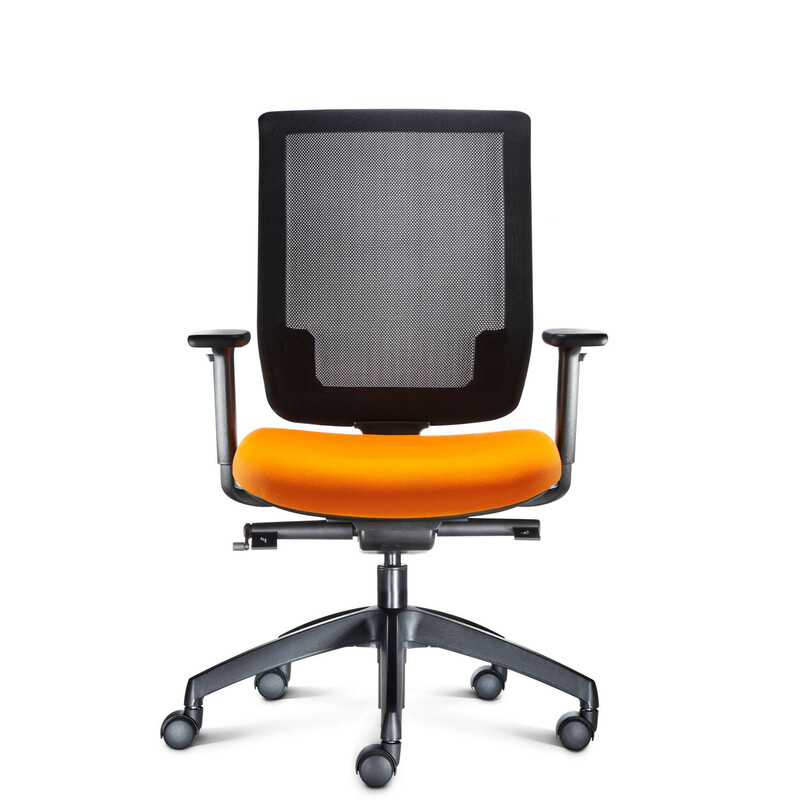 The high tech breathable mesh back comes in black and moulds to the user's own shape, providing optimal ergonomic support during task-based work. 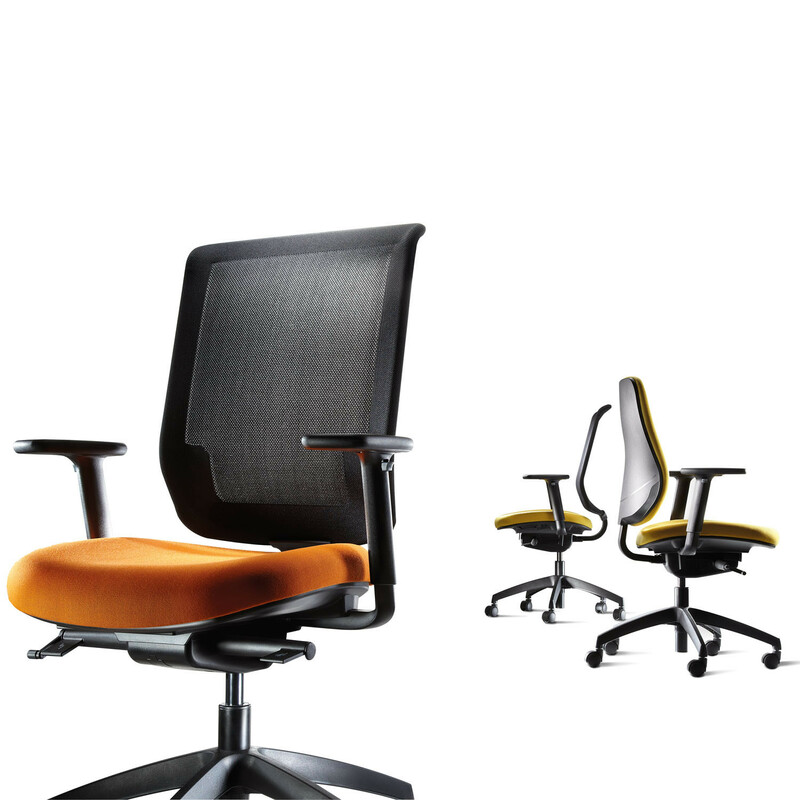 Please see the product brochure attached for more information about each model in the My Mesh Task Chair range. 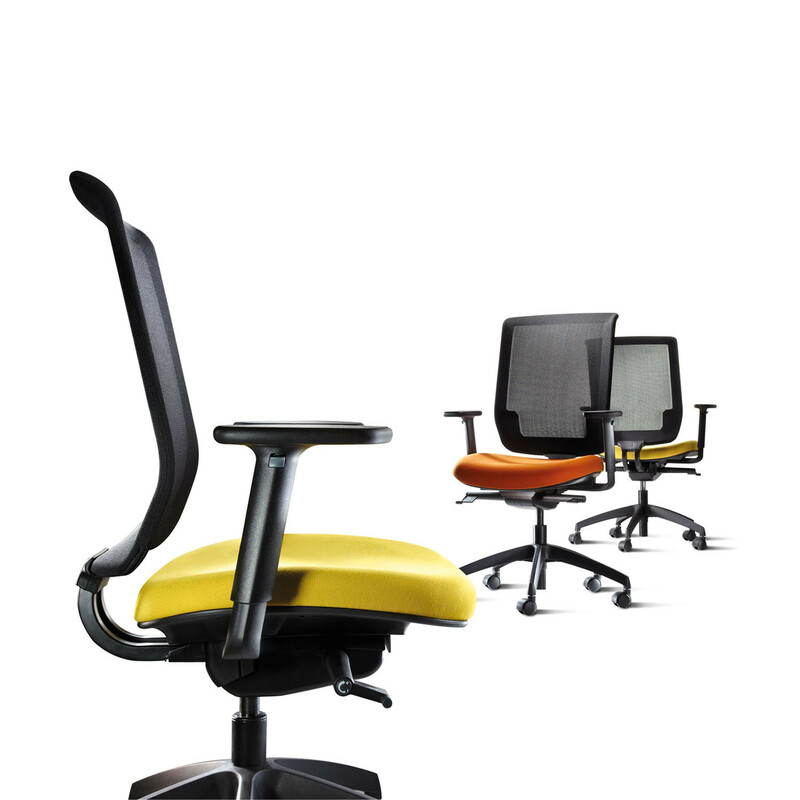 – Standard Synchronised (SS) mechanism 3 lever adjustment. 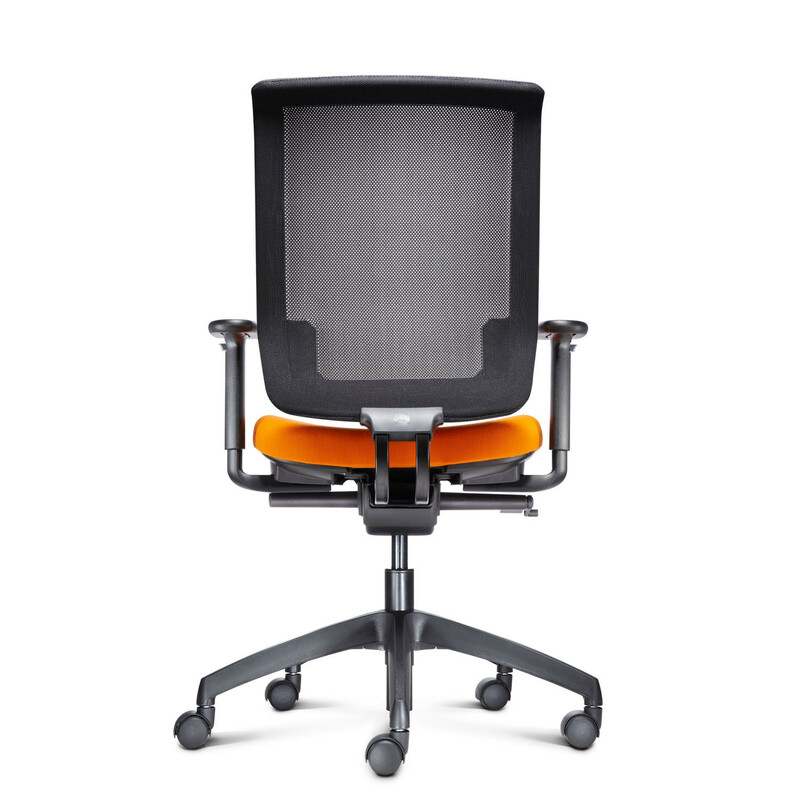 You are requesting a price for the "My Mesh Task Chairs"
To create a new project and add "My Mesh Task Chairs" to it please click the button below. 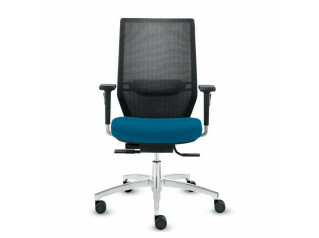 To add "My Mesh Task Chairs" to an existing project please select below.